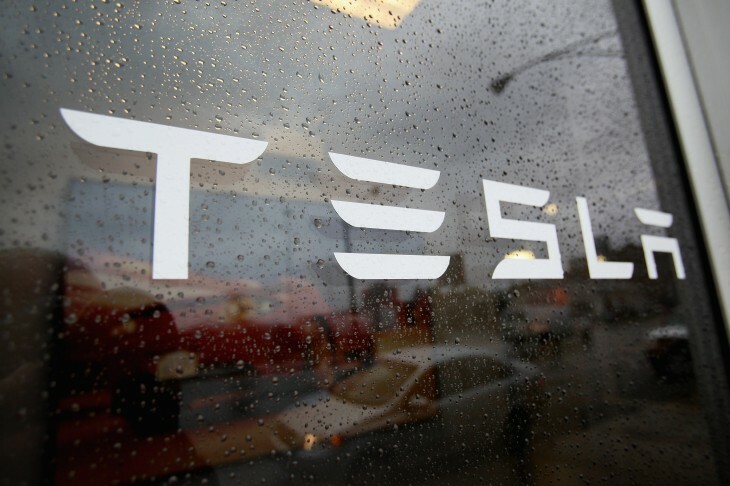 A White House petition in support of Tesla Motors has received more than 100,000 signatures, overcoming the system’s threshold and demanding a response from President Obama’s administration. Earlier today, the “We the People” petition neared the milestone with three days left to accomplish it. It was created a month ago in an effort to compel the White House protect the electric car manufacturer from opposition it faced as it sought to establish dealerships throughout the United States. At issue is the obstruction Tesla Motors is facing in states like Texas, Virginia, and Massachusetts whereby automotive dealer associations don’t want the company to establish dealerships there. Tesla is looking to create direct-to-consumer locations, but there are state laws that dictate that it must be done through franchising. The dealer associations have lobbied the state legislatures to prevent Tesla from receiving an exclusion to the rule. At the time of publishing, the petition has received 100,486 signatures. There is no specific timetable for an official response and it’s not guaranteed that President Obama will be writing his administration’s decision. But, the “We the People” petition website says that any response will most likely come from other administration officials. We’ve reached out to Tesla Motors for comment and will update if we hear back. Woohoo, Tesla direct sales petition passed the 100k threshold! Thanks a lot to everyone that helped! !